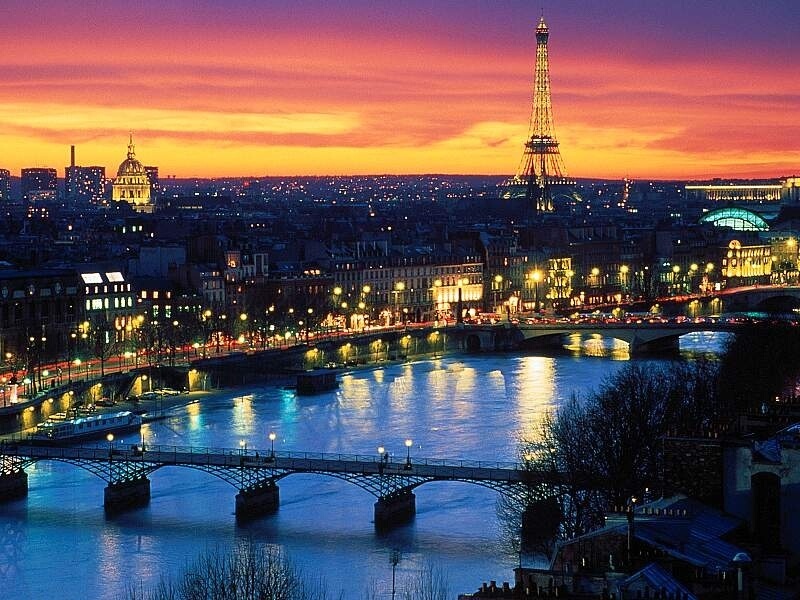 Known to many as one of the most romantic cities in the world, Paris has all but exhausted the superlatives that can reasonably be applied to any city. We all know about the beauty of the Notre Dame and the Eifel Tower at sunrise, sunset and at night as well as the delights that can be offered via a cruise along the River Seine, but is there anything else we can do when holidaying in France? Encapsulate the village atmosphere by visiting the street markets. Not only do these offer an alternative shopping experience compared to the city boutiques but, they are also great for social gatherings as well as picking up some great culinary tips. Head off the beaten track and visit the Moorish mosque, you have to be modestly dressed to be able to wander through the colonnaded courtyards, listen to the incredible acoustics during the Call To Prayer; and leaf through ancient Arabic texts in the library. Here’s something a little different, why not escape the hustle and bustle of city life and explore the tiny streets of le St-Louis? Here you’ll find quaint shops dotted around the island, you can listen to buskers on the riverbanks whilst watching the riverboats glide by. 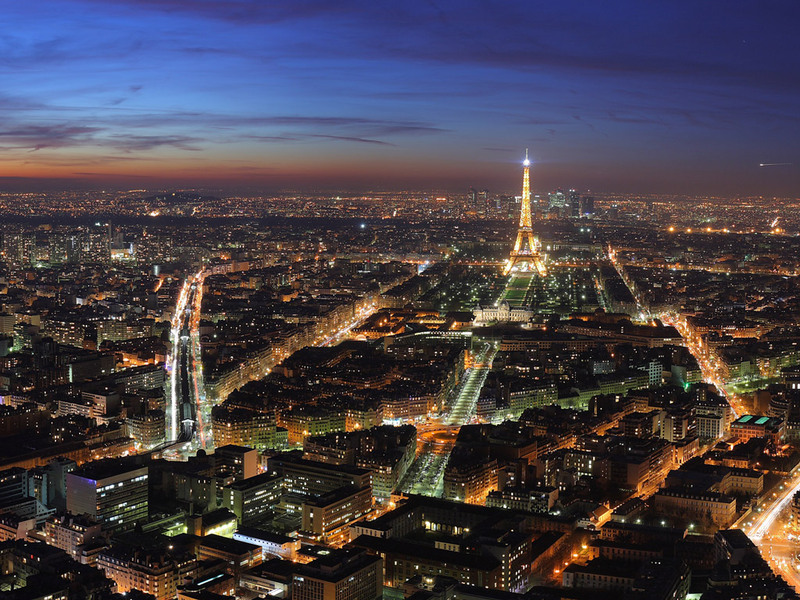 Doesn’t this bring a welcome relief to the usual city breaks to Paris? Think it’s fair to say that Normandy can be summed up in just three words: camembert, cider and cows! This is where you’ll find the lush green countryside of France smashing into the rolling waves of La Manche (the English Channel). Perhaps discover your inner impressionist with a visit to Monet’s Garden in Giverny, be bowled over by the magnificent Bayeux Tapestry, sample the seafood delights of Trouville and Honfleur or slip into an architectural bubble and soak up the half-timbered houses and Gothic churches in Rouen. 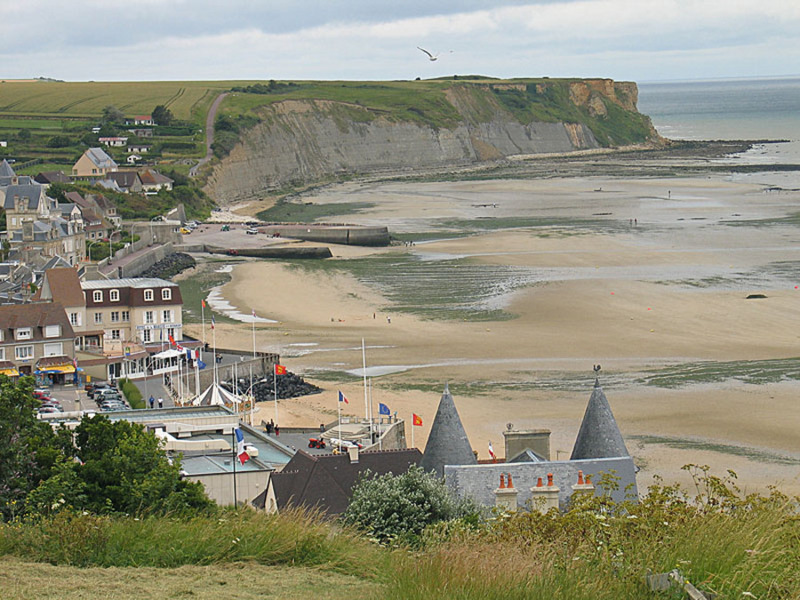 Make a pilgrimage to the D-Day Landing Beaches where the largest military operation in history, code-named Operation Overlord’, was carried out in June 1944 that was followed by the Battle of Normandy which ultimately led to the liberation of Europe from Nazi Occupation. Should you wish to find out more about this greatest military event, make time to visit the Caen Memorial Museum that provides a comprehensive overview of what happened. No holidays to Normandy would be complete without visiting the abbey of Mont St-Michel where legend has it that Aubert, the Bishop of Avranches, was visited by the Archangel Michael in a dream. To this day, a gilded copper statue of Michael slaying a dragon crowns the Abbey symbolising the triumph of good over evil – did you know that? 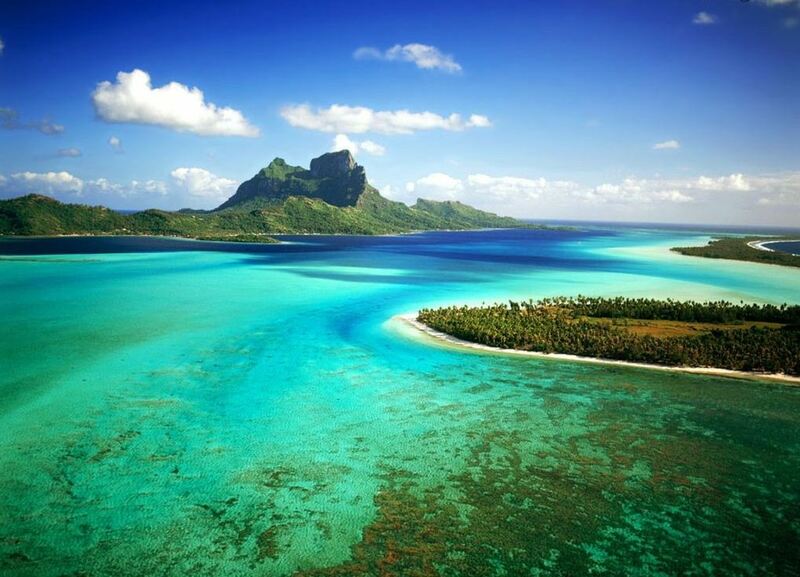 Everyone knows that this southern tip of France is one of the most sun and celebrity-riched parts of the country with its glittering coastline, mountain retreats, Roman temples and amazing gastronomic delights that will make your mouth water just thinking about it! Saunter through lush lavender fields, chestnut forests, apple-green vineyards and delectable olive groves. Why not follow in the footsteps of Van Gogh around Arles to the areas where he set up his easel to paint some of his best-known canvases. 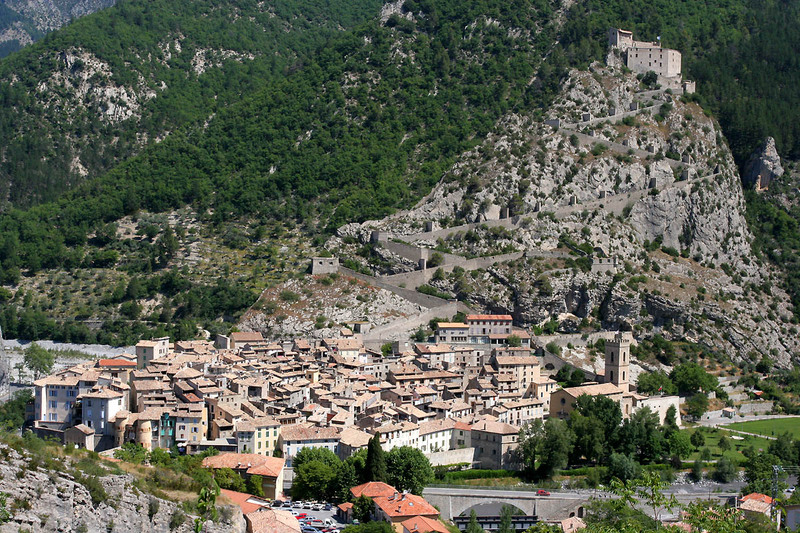 Hike, bike or drive through the hillsides of Digne-les-Bains. Sip a coffee in a cafe; along the table-lined terrace of 1792 Les Deux Garcons. It’s fair to say that Provence is most definitely an old-fashioned love affair that never ends – in fact, the lure of the region will have you holidaying here more than once, guaranteed! Known predominantly for being the location for some of the grandest country manors and fortified castles to be found anywhere in France, it’s no wonder that The Loire Valley has been listed as a UNESCO World Heritage Site. You can explore this beautiful region on foot or on two wheels but make sure you include a visit to picturesque Amboise located on the south bank of The Loire as it is here that Leonardo da Vinci lived out his last years under the patronage of Francois I. Venture further to Angers that dates back to the time of the Gauls and is dominated by a mighty medieval chateau. 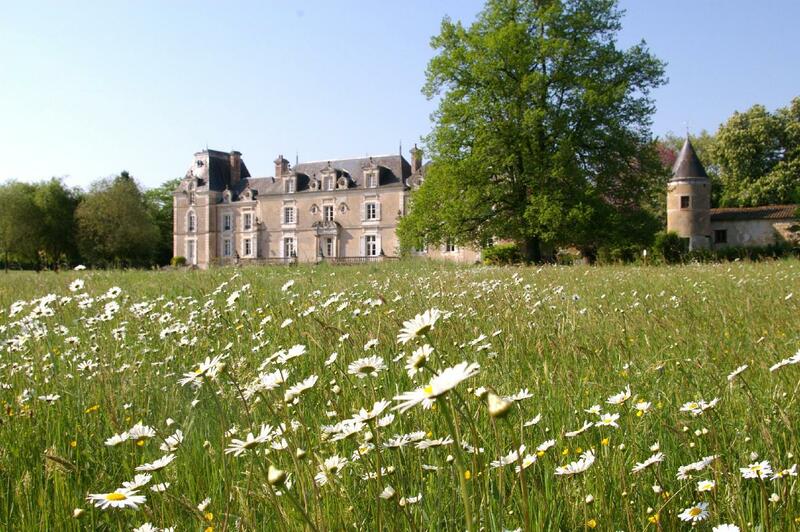 The city centre is a pleasant stroll away from the Chateau and there are a number of flowery parks that are simply perfect for a leisurely picnic. Other places of interest that are worth your time in the Loire Valley include the Chateau de Blois, the Chateau de Chambord and of course, the Château de Chaumont. The final place worth considering for easy holidays in France this new year is the picture-perfect image of The Dordogne with its beautiful landscape of patchwork fields, hilltop towns, turreted mansions and lush green forests to explore. 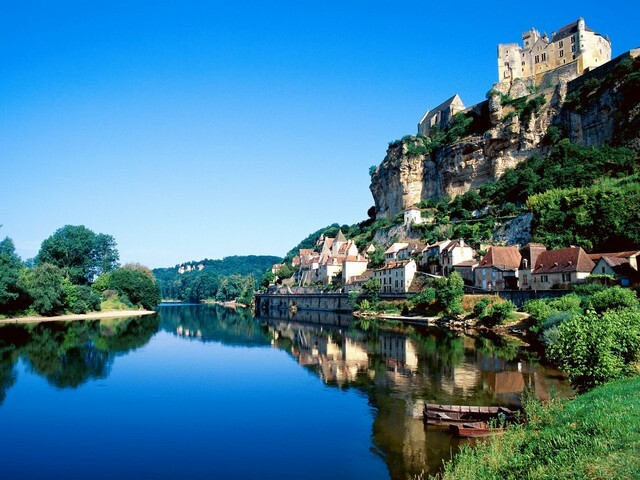 Did you know that the French refer to The Dordogne as Perigord and is home to two of the country’s culinary passions – foie gras and the black truffle? The area is also famous for its cave paintings as well as the fortified castles and bastilde towns. Whilst holidaying in The Dordogne, make sure you visit Sarlat-la-Caneda and you’ll come across one of the most attractive medieval towns in the whole of France. It also makes an excellent base for exploring the prehistoric sites of the Vezere Valley. It is the variety of attractions that attract so many tourists to the region and you’ll probably find that The Dordogne is crammed full of holidaying Brits and French families during the summer months. 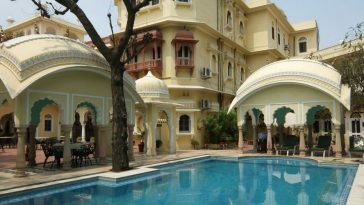 In the winter, the region goes into hibernation with many hotels, restaurants and tourist sites closing. Author Lisa Brevin writes travel articles based on her own experiences, often choosing coach holidays as a cheap and easy alternative when getting around.